discounted prices. See Laminate Floors for details. everybody's homes with our samples at no extra charge. Our commitment is with our customers. No hidden charges, We remove the carpet free. 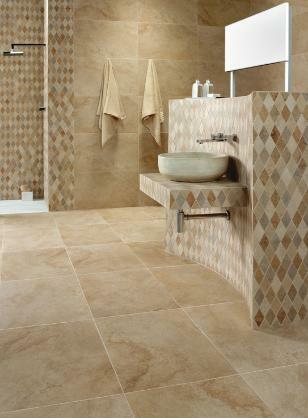 Labor, Cement and grout for ceramic tile included. Labor, padding and metals for the carpet included. Special prices on removing old tile and vinyl. and clean Jobs with very competitive prices. Saxony or Berber carpet 5 years warranty and up. Chose from more than 80 styles and 500 colors. Mohawk and Shaw Mills at very competitive prices. investment. A leader in service innovation . and suppliers to Realtors and Interior Designers.